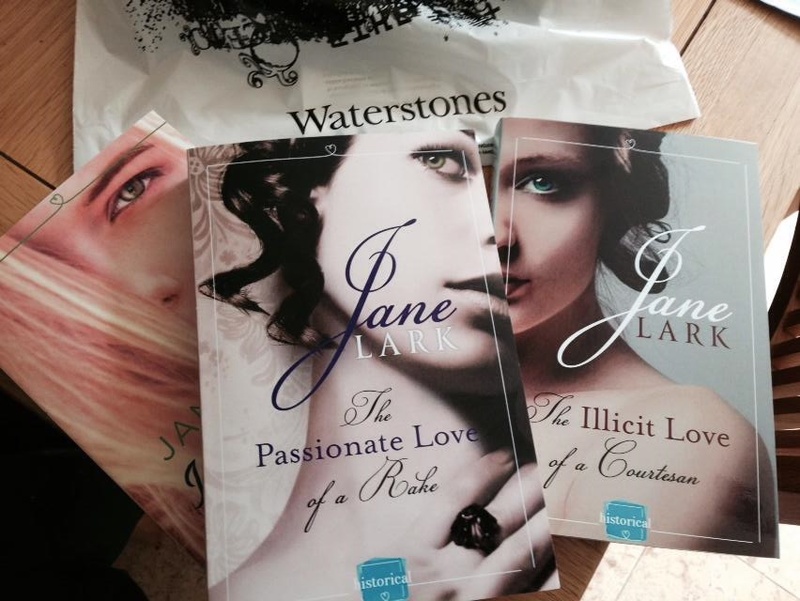 If you have not read The Illicit Love of a Courtesan and The Scandalous Love of a Duke you may NOT want to read this post! I am sharing some of the story of the prequel which was told in The Illicit Love of a Courtesan, it will spoil the twists in the first book if you read this! I know there was one review posted on amazon.com from someone who did not enjoy John’s soul searching in The Scandalous Love of a Duke, but if you read my books, you really need to expect to meet raw and realistic characters, in the same way no courtesan would have breezed through their life without bitter regrets and anger, as I shared in Harriette Wilson real life story on this blog. Harriette’s record of life in Regency times is one of the things I use as an inspiration for developing my authentic stories, so that may help you to guess what you will get. The inspiration for the Scandalous Love of a Duke came from the soul searching journeys of two princes Frederick Louis, Prince of Wales (1707-1751) who was separated form his parents in his youth and grew up angry and hating his father, and the current Prince of Wales, William, who underwent his soul searching over his mother’s death much more quietly, and expressed it with a desire to avoid state life and live a normal life, which he has found with Katherine. He sighed, and then suddenly there was that soul-deep window in his eyes again. “I had no mother either, Katherine, not until I was ten, and no one will tell me where she was.” But then, almost instantly, as though he regretted saying it, his gaze shuttered and his body stiffened, and he sucked on his cigar before rising and turning and throwing the thing out into the darkness. His voice had been as nonchalant as he could make it and yet he saw his hand shaking when he moved to lift the glass of port Finch had poured. Richard’s eyes widened as he looked back at John and there was a hint of wariness in his expression. How many of the family knew John’s mother’s secret? He would guess Richard did. No, he had not even known that. “You did not,” Richard clarified, looking harder at John as John felt his stomach fall like a heavy stone. He had not locked his expression hard enough, Richard had seen the response. All John’s facial muscles stiffened. But Richard knew it. Who else then? Her gaze flew up to his, and her skin paled, if that were possible, because it was already alabaster. Her gaze skimmed across John’s face. “John…” She took a breath. I am such a complete sad case, I want John to be able to read his father’s story… Yep, these characters really live in my mind, they are real there 😉 absolutely! 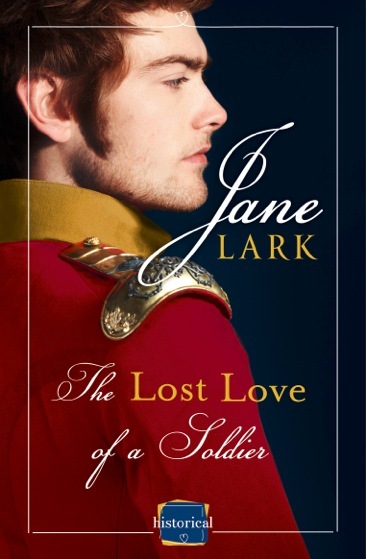 Posted on July 7, 2014 by janelark •	This entry was posted in Books, Regency Stories and tagged 1800s, 19th Century, Books, Courtesans, Fiction, Harriette Wilson, Historic Memoirs, Historical Memoirs, Historical Novels, Historical Romance, history, Jane Lark, novels, passionate, regency, regency books, Romance, Story, writing. Bookmark the permalink.